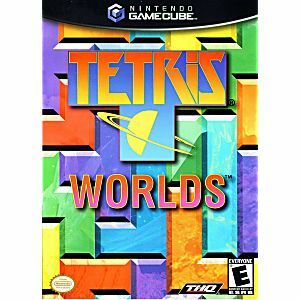 Deceptively simple and completely addictive, Tetris Worlds adds colorful graphics, all-new gameplay variations, and intense multiplayer action to this classic game. Six modes of play challenge you with new rules, while its six different worlds evolve in complexity and difficulty as you clear one level and move to the next. 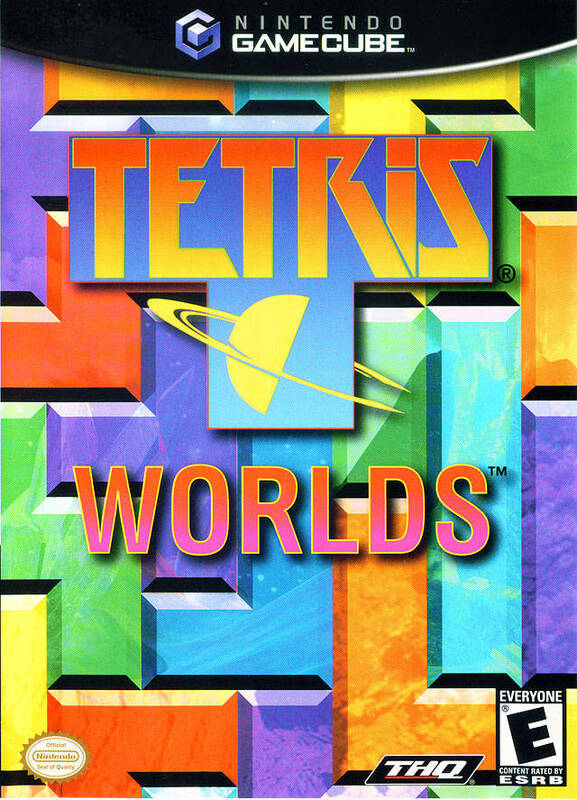 Test your Tetris skills in the most popular versions of Tetris, or the latest variations. If you aren't addicted to Tetris, you must be living under a rock!